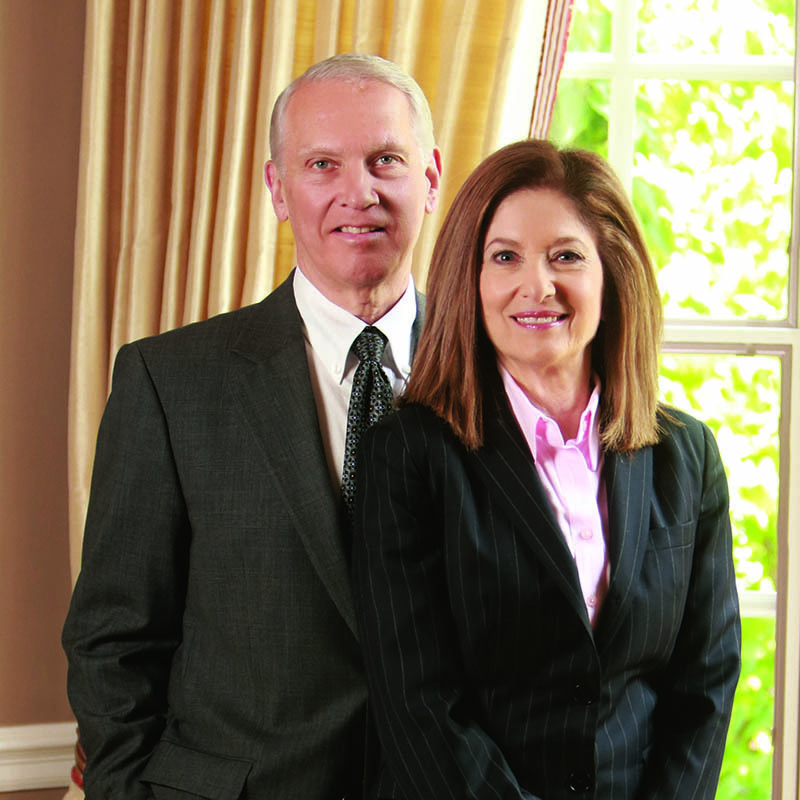 Founded in 1993 by veteran attorney Susan Hais. Hais, Hais & Goldberger, P.C. is known for its work in complex divorce litigation. Such cases involve evaluation of businesses, corporations and professional practices, as well as the division of pensions and appraisals of real estate. 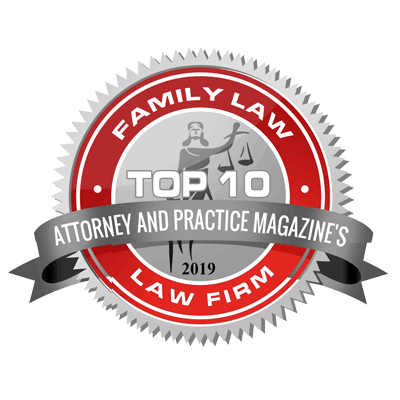 The firm often handles child custody problems which involve psychological or psychiatric consultation and the use of vocational experts in resolving maintenance and support issues. The firm consists of seven attorneys aided by experienced legal assistants and other attentive support. We have served a large number of distinguished families in a confidential and comfortable setting for many years assisting and advising them to insure the best possible position to negotiate a settlement or present a case to court.